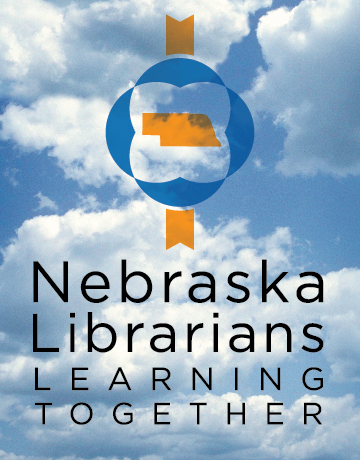 The Nebraska Library Commission announces the eighth cycle of its 21st Century Librarian Scholarship program (http://nowhiringatyourlibrary.nebraska.gov/Scholarships.asp). Legal residents of the state of Nebraska are eligible to apply. In this seventh cycle, online applications are due June 3, 2013; transcripts (as required) are due May 24, 2013; and letters of recommendation, if mailed, are due May 24, 2013. Scholarships of up to $3,500 will be awarded, depending on the degree or certificate the applicant is pursuing and the applicant’s course plan. Scholarship recipients will be eligible to apply for stipends for such things as laptop or tablet computers, professional association dues, and regional or national conference attendance. Through the associated stipends program, students have purchased laptop computers to use with their online classes, joined professional library associations, and attended regional and national conferences. For example, several scholarship students have been awarded stipends to attend the upcoming ALA annual conference in Chicago. Current scholarship recipients are participating and reporting on trainings such as the 21st Century Skills Seminar, hands-on eBook/eReader trainings, and live and recorded webinars about the latest Internet tools. 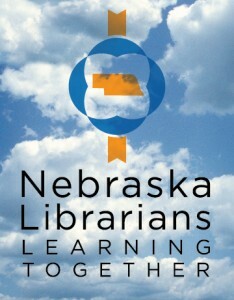 Participants are networking with Nebraska librarians on the Nebraska Librarians Learning Together Facebook page, http://www.facebook.com/NebraskaLibrarians.